Vast peaceful rural scenery, 'Yanagigo'. 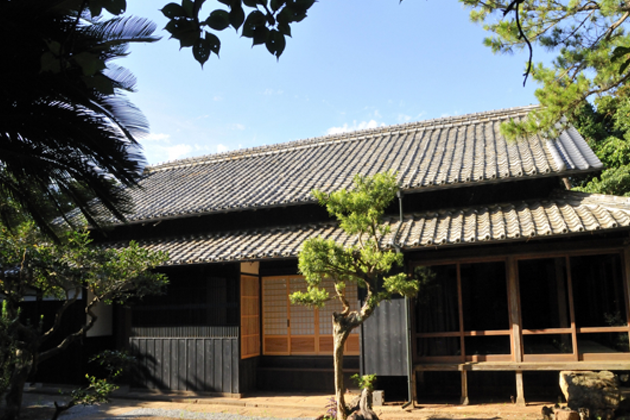 Even now the people of Yanagi refer to Oyake affectionately; this is the home of samurai chiefs. Stone walls, gates and estate woodland. Outside the living area relax at ease on the deck terrace. 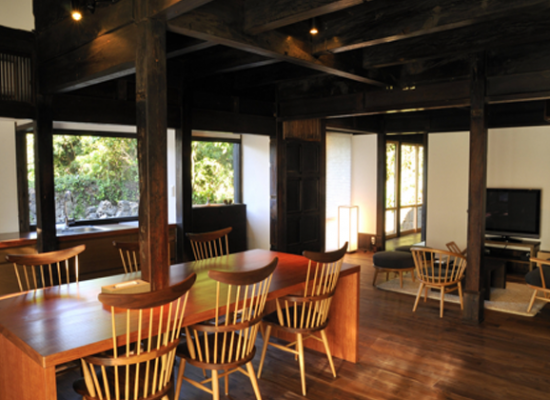 From the tatami rooms gaze into the gardens, be wrapped up in a time of profound quality.